Looking for an easy to find gluten free burger patty? 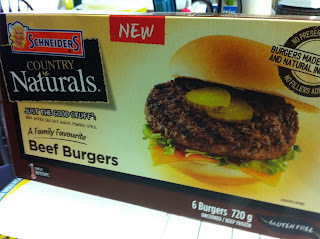 Try Schneiders Country Naturals all beef patties. Found at all major grocery stores. A bit more pricey because they are "all natural" and obviously no filler. I bought these for a BBQ and they were amazing. Give them a try.